The other week I bought 2 items in the Urban Outfitters sale. I absolutely adore Urban Outfitters and I’m gutted there’s none in my area, however I do occasionally buy online, especially when they have free delivery offers! I saw these earrings and just fell in love with them straight away. They’re really cute and I just adore them. 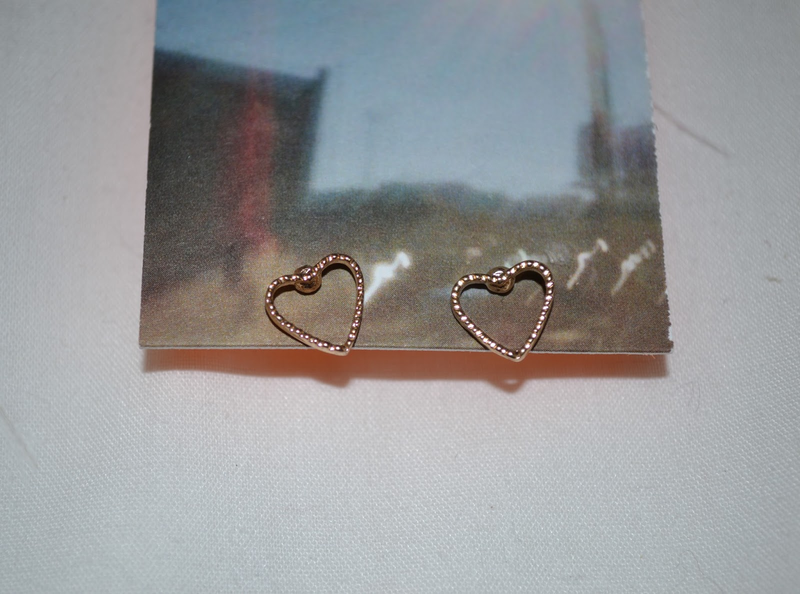 The thin wire is really sweet and I’ve seen a few heart tattoo’s on tumblr recently which I’ve liked and these reminded me of them! 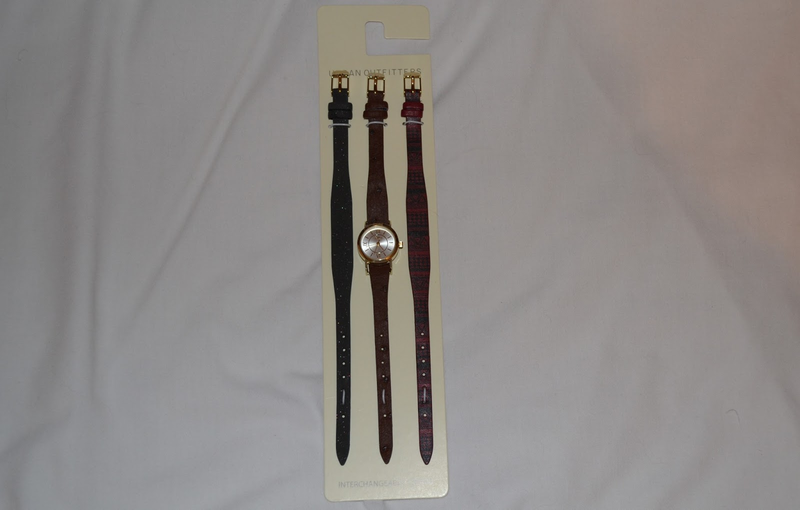 I’ve been wanting a new watch for a while for school and I originally wanted to get a different one off Urban Outfitters which was a brown leather strap and an adorable map print face, but unfortunately that went out of stock! Instead I brought this one which was half price, it’s a bit small but it’ll do the job! "WIN MARC B AND ASOS VOUCHERS"